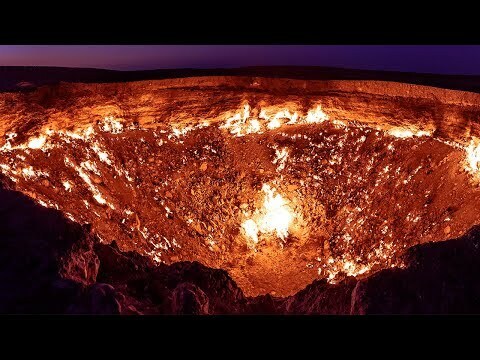 The Real “DOOR TO HELL”: GIANT Hole in Desert Has Been on Fire For Over 40 YEARS | We Seek the Truth! The Darvaza gas crater, otherwise known as the “Gates of Hell” has been burning non-stop for 40 years, and we are the cause of it. Get your first audiobook for free when you try Audible for 30 days visit http://audible.com/beyondscience or text beyondscience to 500 500!